Thala Ajith as he's fondly called by his millions of diehard fans all over the world is all set to be seen next on screen after his spy thriller Vivegam, in the rural entertainer Viswasam directed by Siva again. This movie marks the fourth collaboration of actor - Director combo and is touted to be a family based Revenge entertainer as a calm young village from do-gooder Thookudurai takes revenge on people who destroyed his family reportedly. Ajith plays a role with two get-ups while Lady superstar Nayanthara plays his wife, and Yennai Arindhaal girl Anikha Surendran plays their daughter in the movie that is bankrolled by Sathya Jothi films and releases on Pongal. 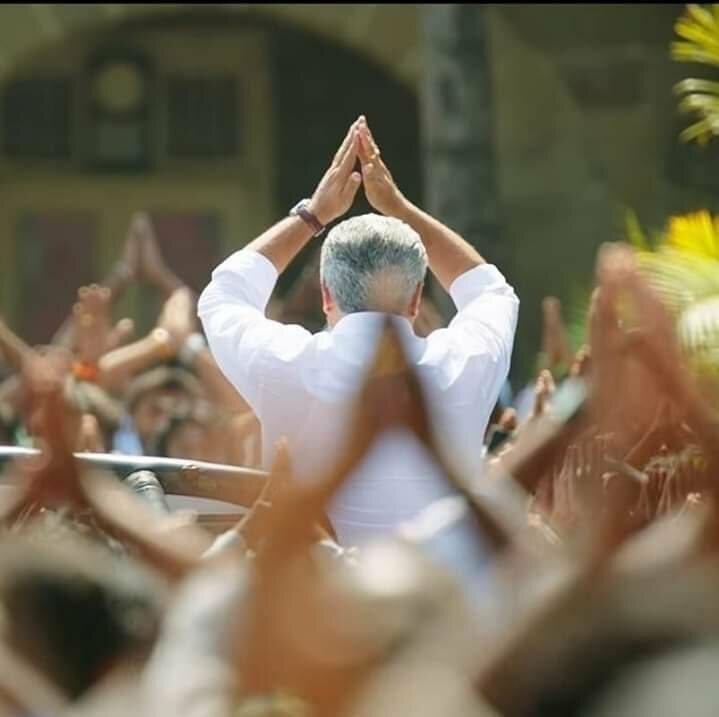 Now, a leading distributor from Thoothukudi, TN has spoken to us and said 'Viswasam' is the most wanted movie by the people here and the movie will be released in as many theaters as possible down south. Bookings have already started in most of the theaters even in B and C centers.